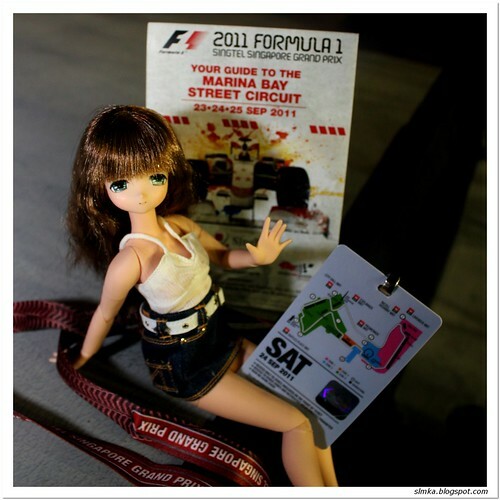 Of course I won't miss the chance to bring Mia along for the F1 race on Sat. Was really luckily to get a day ticket that day, but sadly did not have much time to snap with Mia as the place is quite crowded in areas which were good for shooting. Only managed a few acceptable shoots for Mia at the end.